Known for many things, the city of Boston also boasts its share of really amazing museums. After you’ve walked the Freedom Trail and visited the most popular historical sites, be sure to make time to visit these top museums. The Harvard Museum of Natural History is located on the campus of Harvard University in Cambridge. It encompasses collections from three different Harvard Museums and is known for its amazing permanent galleries that showcase life from the ages of the dinosaurs. Here, you’ll see everything fossils from invertebrate and reptiles to large mammals, birds, fish and more. Be sure to check out the famous Glass Flowers exhibit, the Sea Creatures in Glass and all of their changing exhibitions. A tribute to our nation’s 35th president, the John F. Kennedy Presidential Library and Museum offers visitors a look into his life, his presidency and his legacy. There are permanent exhibits that showcase the career of JFK and include video, films and audio recordings of the president. There are fascinating displays on the Cuban Missile Crisis, the Peace Corps and the Space Program. 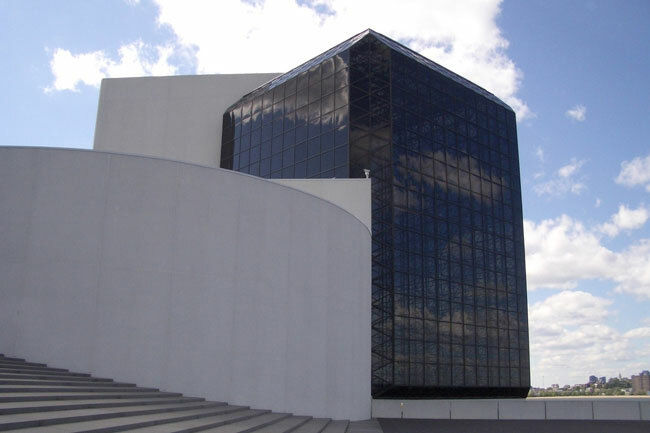 You can also catch some of the museums temporary exhibits, as well as a vast collection of artifacts, including art objects, personal items and gifts given to JFK by world leaders and citizens of the USA. First opening its doors in 1830, Boston’s Museum of Science is one of the most visited museums in the United States. There are 700 interactive exhibits to enjoy as well as a planetarium, a butterfly garden, a live animal care center, live presentations, an IMAX theater and a host of programs for the community. You can’t miss the 65-million-year-old Triceratops, it’s one of only four nearly complete Triceratops on public display in the world. Founded by art collector and well-known philanthropist Isabella Stewart Gardner, this unique museum is home to more than 2,500 works of art. The museum houses works in various mediums such as sculpture, furniture, paintings, textiles, drawings, silver, ceramics, rare books, photographs, letters and more. The collection comes from ancient Rome, Medieval Europe, Renaissance Italy, Asia, the Islamic world and 19-century France and America and is one of the most renowned of its kind in the United States. With a collection of nearly 500,000 pieces of art, the Museum of Fine Arts is one of the most comprehensive art museums in the world. The Museum includes works ranging from ancient Egypt to contemporary, a newly finished permanent Monet exhibit, and the Art of the Americas wing which includes a large variety of pieces from the colonial era. Dedicated to educating the public about the important role of the Senate in our government, the Edward M. Kennedy Institute for the United States Senate is located adjacent to the JFK Presidential Library & Museum. The EMK Institute includes participatory programs, exhibits, public events, and houses a full-scale representation of the US Senate Chamber. 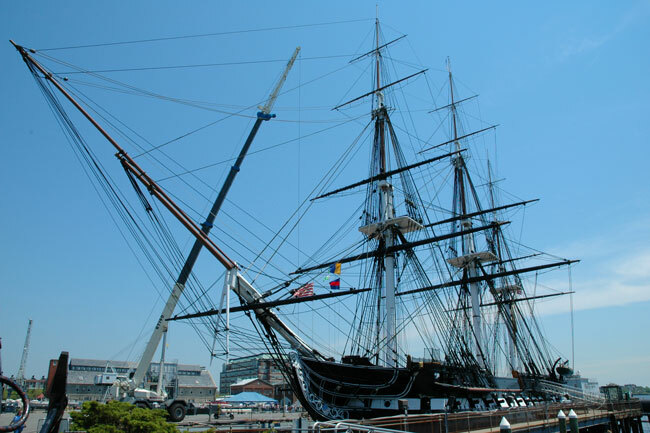 Located in the Charlestown Navy Yard, the USS Constitution Museum was created in tribute to Old Ironsides, the world’s oldest commissioned warship. The historic ship was first launched in 1797 and was one of six warships that was built for the US Navy after the Revolutionary War. When you visit, you will learn the fascinating story and history of the USS Constitution, and how it earned the nickname Old Ironsides. Although the ship is in drydock until May 2018, you’ll even have a chance to explore the top deck and gain an understanding of what life was like for the sailors who lived and worked onboard. There’s also a myriad of exhibits, collections and much more. Offering an unbelievable experience for art and architecture lovers alike. 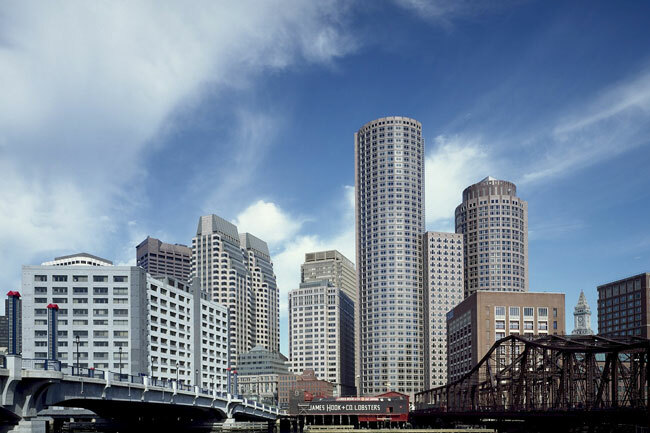 The expansive array of modern art is housed in a gorgeous glass building right on Boston HarborA modern glass building that juts out over the water, inside, you’ll discover an expansive array of works of art in a variety of media. Permanent and temporary exhibitions offer a view to some of the top contemporary artists of our time and works by emerging artists. Quickly becoming one of “THE things to do in Boston”, the Boston Tea Party Ships & Museum delivers an educational and immersive experience like no other. Located at the entrance of Boston’s fastest-growing neighborhood, we tell the story of the “single most important event leading up to the American Revolution” in one of the most beautiful settings in town. 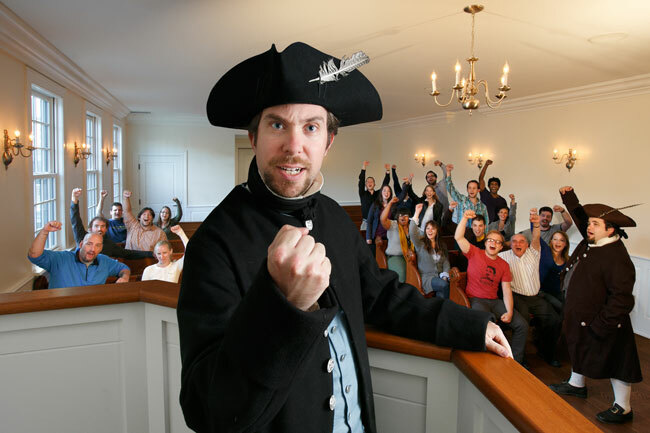 You will join the Sons and Daughters of Liberty as you take part in a colonial town meeting and then march to Griffin’s Wharf and destroy the East India Company tea aboard an 18th century replica sailing vessel. The story continues through various multi-media presentations discussing the ramifications of your actions. While on your journey, you will have the opportunity to see one of only two remaining tea chests from the Boston Tea Party of 1773, as well as other historic artifacts.